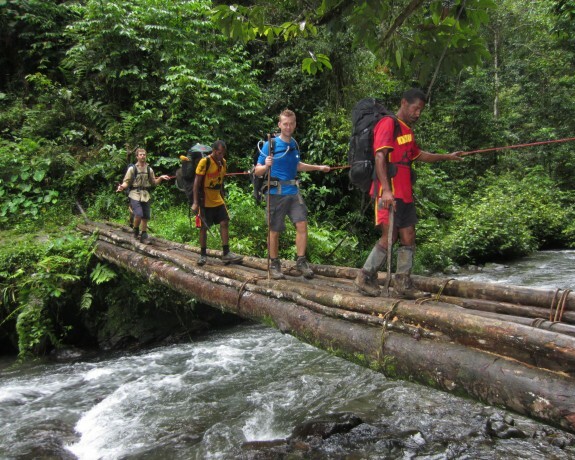 The Anzac Kokoda Fast Trek is designed for the trekker who likes a challenge! 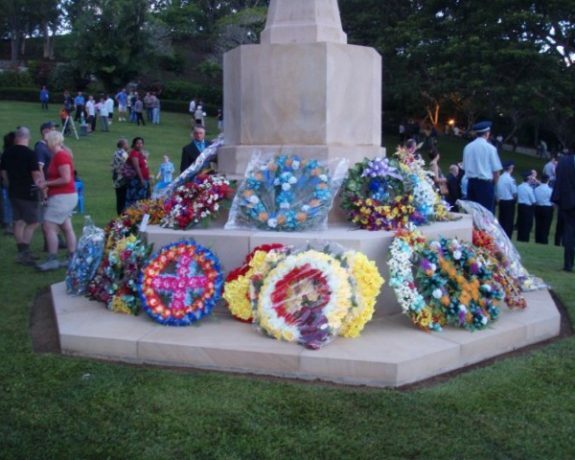 We understand the need for those trekkers who wish to challenge themselves physically but also to participate in the Dawn Service events April 25th 2018. 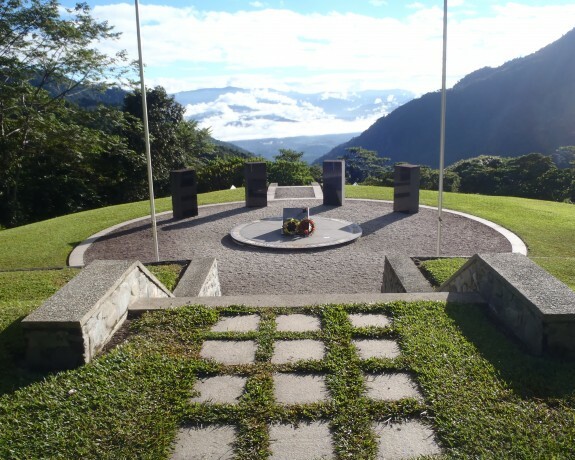 The Australian Guided Anzac Pilgrimage trek is designed to give you a feel of the culture as well as the history along the Kokoda Trail. 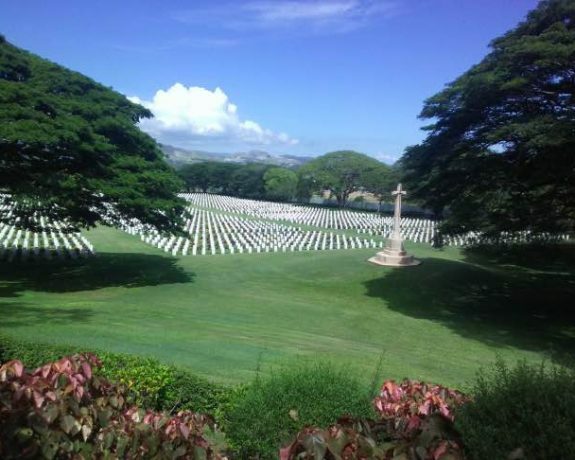 We understand the need for a cultural experience as well as learning more about the history of the war campaign. 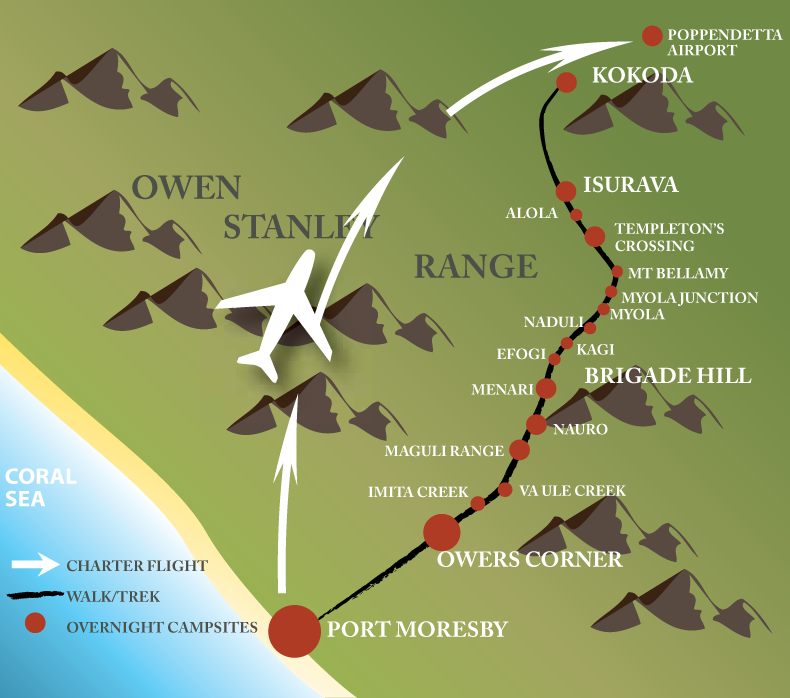 The ANZAC Pilgrimage - Kokoda to Owers' Cnr is designed for the trekkers who would like to take it easier and see/experience Kokoda in more time. We understand the need for a cultural experience as well as learning more about the history of the war campaign. 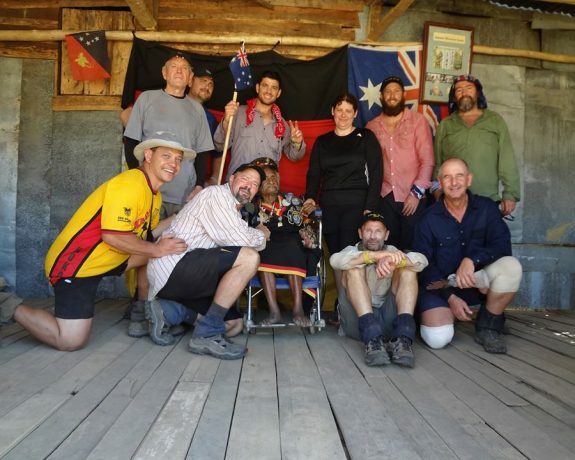 The KOKODA 7 DAY TREK, Owers' Cnr to Kokoda is designed for the trekkers are wanting the challenge of walking the track in a shorter time frame. We understand the need for a cultural experience as well as learning more about the history of the war campaign. 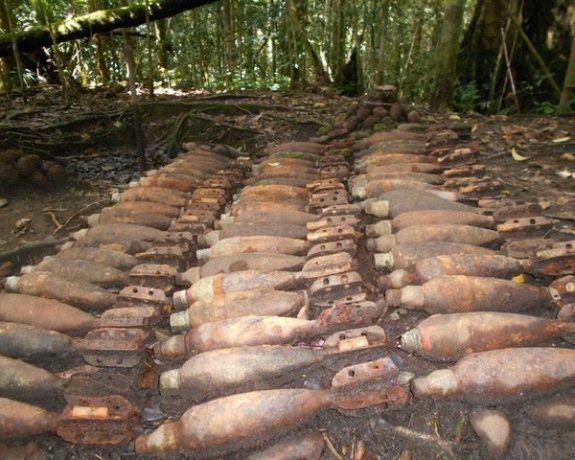 The Kokoda Adventure Treks are designed for the trekkers who would like to take it easier and see/experience Kokoda in more time. 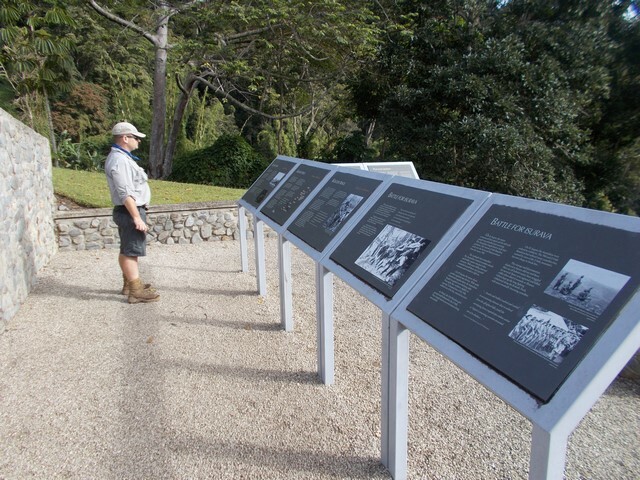 We understand the need for a cultural experience as well as learning more about the history of the war campaign. 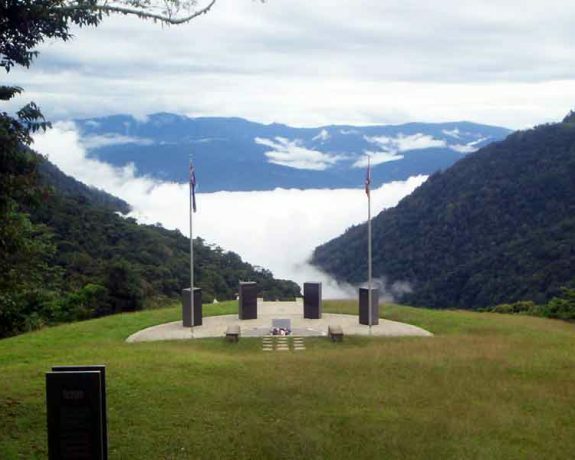 The ANZAC TREK AT ISURAVA, Kokoda to Owers' Cnr is designed for the trekkers who would like to participate in the Anzac day celebrations at Isurava Monument. We understand the need for a cultural experience as well as learning more about the history of the war campaign. 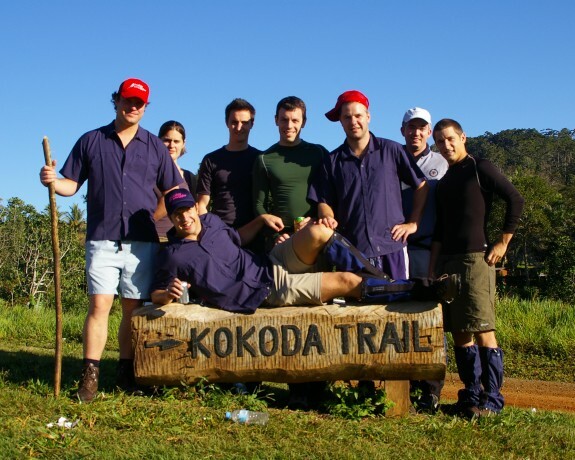 Australian Guided Treks are designed to give you a feel of the culture as well as the history along the Kokoda Trail. 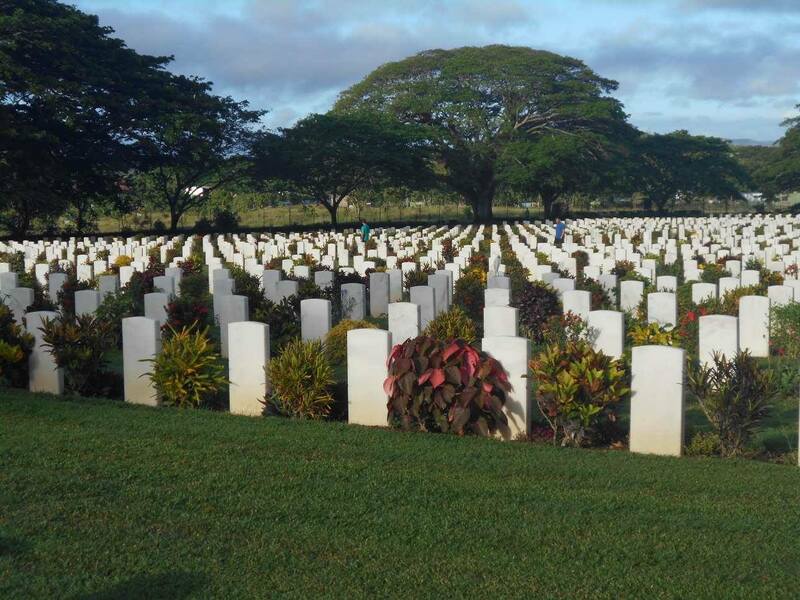 We understand the need for a cultural experience as well as learning more about the history of the war campaign.